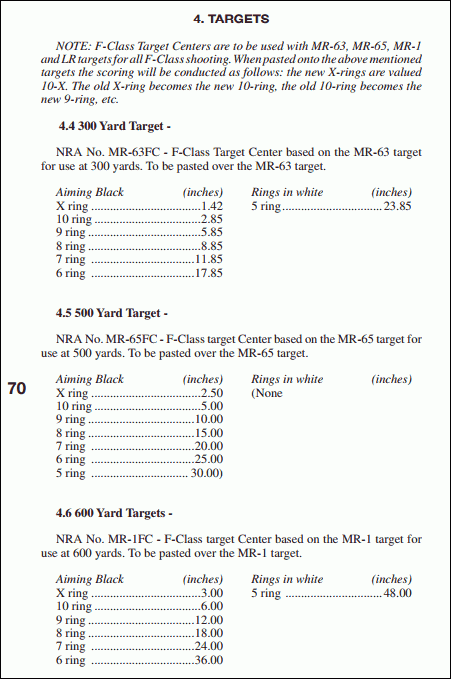 To duplicate the 300-yard target, SleepyGator has prepared a printable version of the MR-63FC Target Center, along with a pair of training targets with two bulls and five bulls. The two-bull and five-bull targets mirror the scoring rings on the MR-63FC, but they display only the innermost three rings and two rings respectively. All three targets are Adobe Acrobat (PDF) files that can be easily printed. You may need to adjust the scale (sizing) on your printer to get the dimensions exactly correct. As noted above, when printed, the 10-Ring on all three targets should measure 2.85″. This should provide some handy practice targets you can use between matches. Thanks to SleepyGator for providing these targets. You can download all three as a .Zip archive. After downloading the .Zip file, just click on the .Zip archive to extract the individual targets. 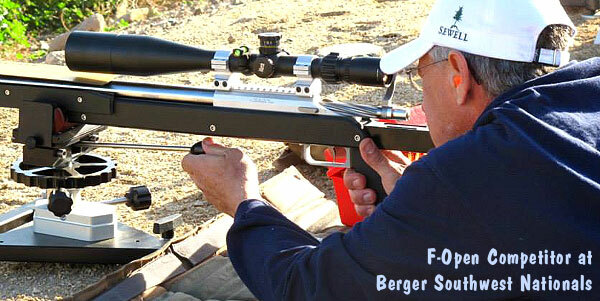 Share the post "Download FREE Target Centers for 300-Yard Practice"
What co-ax rest is that?